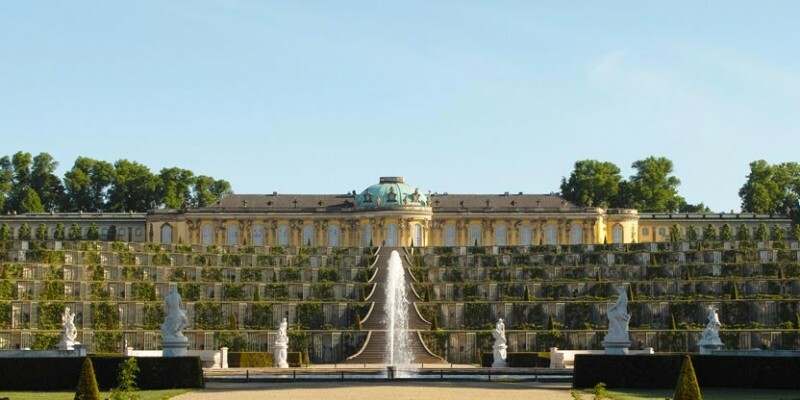 Potsdam is the capital city of the federal state of Brandenburg, situated in the direct neighborhood of Berlin. 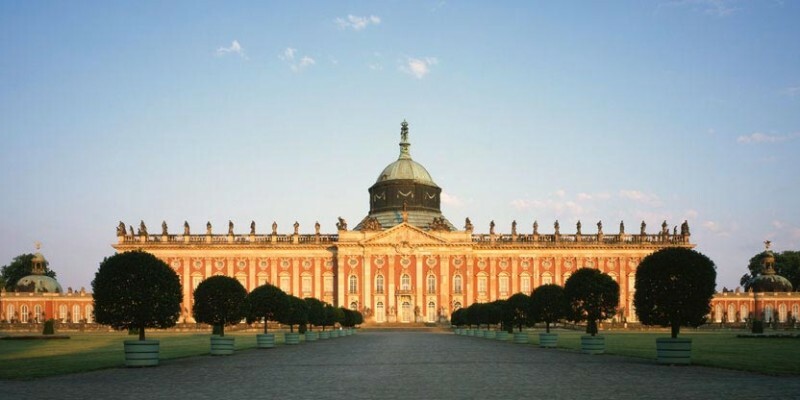 Once it was a residence of the Prussian Kings and the German Kaiser and even today it is still home to the largest UNESCO World Heritage Site in Germany – the parks and palaces of Sanssouci. 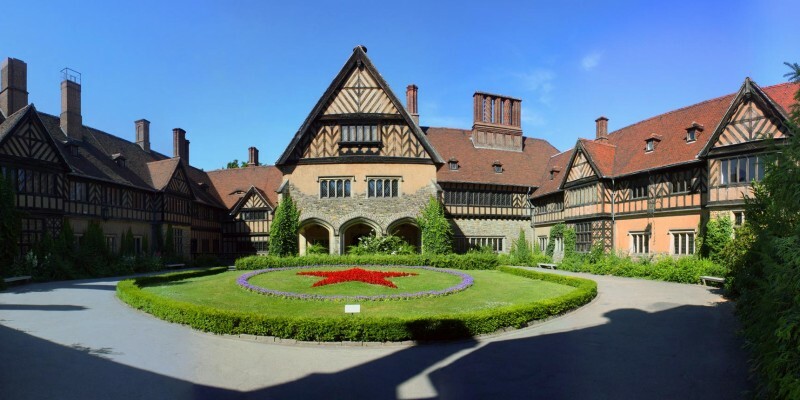 The Cecilienhof Palace, another castle in Potsdam, was host to the Potsdam Conference, the major post-World War II conference between the victorious Allies, and is still used for meetings of the most powerful men and women in the world. Starting in the 19th century, Potsdam developed into a center of science and is now home to three public colleges, the University of Potsdam and more than 30 research institutes.